On November 2-4, I had the privilege of representing USLCA at the National Association of Medicaid Director’s Conference. The purpose of exhibiting at this conference was to engage the people with the authority to make changes to our public health insurance system on behalf of the mothers and babies who need IBCLC services. Medicaid collectively finances 50% of all births in the United States, making them the largest single provider of pregnancy services in the country. Medicaid financing and requirements are a partnership between the federal government agency, Centers for Medicaid and Medicare, and each individual state government has their own agency related to it. Due to this process, the Medicaid policies vary more than 50 different ways in each US state and territory. As one conference speaker put it, if you know ONE state’s Medicaid, you know ONE state’s Medicaid. There were approximately 800 conference attendees and over 70 exhibit booths, each of which were staffed by multiple individuals. 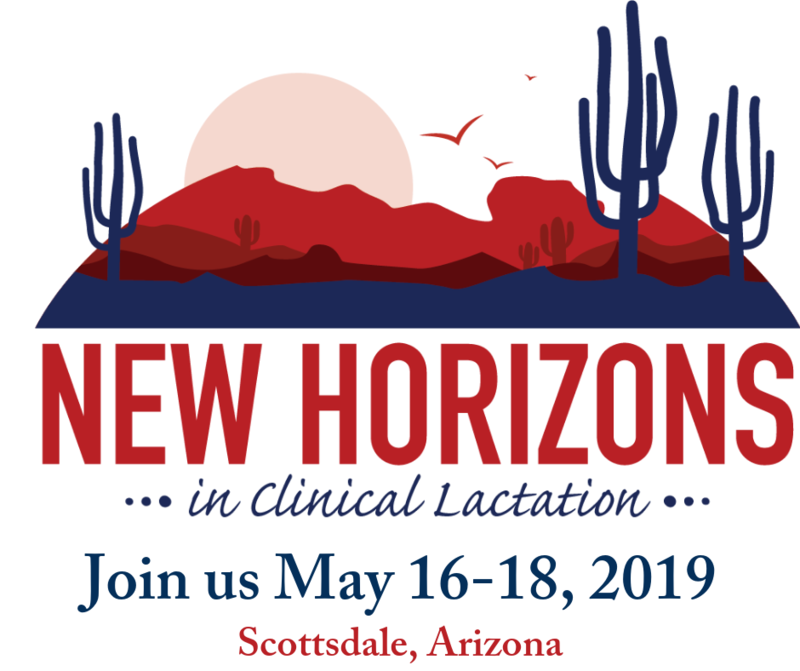 The exhibit booths presented an equally important opportunity for USLCA to network and discuss our agenda to be included as lactation service providers for Medicaid. The exhibitors represented a number of organizations that may be able help us to achieve our mission to help mothers breastfeed. It was quite interesting to be with people at a conference who don’t typically talk about breastfeeding like IBCLCs do. I learned some things about breastfeeding advocacy from this conference through observing behaviors when meeting with legislative, insurance and health officials. Most importantly, people who have personal experience with breastfeeding want to talk about their experiences. They will walk right up to you and they will tell their story about breastfeeding. For women of any age, if they successfully breastfed a child, or children, they tell you how much it meant to them. They will say that they loved doing it, it was hard at first, and there were challenges with working, but they think it is one of the best things they ever have done in their life. Men will tell you about the experiences of their wives and say things like I don’t know why everyone doesn’t do it and talk about how well their children turned out. Those who have no experience with breastfeeding will try to avoid you and when drawn into conversation about breastfeeding will explain why they couldn’t do it. Feelings about not breastfeeding are evident, they may be regretful and say things like they didn’t know enough about it or I didn’t have help. Alternatively, they may minimize the importance of breastfeeding and say their kids turned out fine. In any case, if you want to be a breastfeeding advocate you have to be prepared to first have a very personal talk. After hearing their stories, you have an opportunity to share your story of how you help mothers. A story is more important than facts, people remember stories. You also want to relate to what their life’s work is depending on their background or professional role. For example, I met a man at the conference who told me his company made long-lasting injectable drugs. He was taken aback when my response was that is what USLCA does too! Because what could be more long-lasting and injectable than breastfeeding. It improves the lifetime health of mom and baby. It was a great segue into a conversation about why mothers need lactation services. Another exhibitor was there to talk about women’s contraceptives so I explained how they might, or might not affect a milk supply. Health insurers were my favorite and several of them have special programs already directed toward improving the health of mothers and babies. I explained how IBCLCs can improve their programs. I talked with a few actual Medicaid directors and was not surprised that they thought they already covered lactation services. I explained that those would be only from licensed providers who are not typically trained in breastfeeding management and who often don’t have time for one hour lactation consultations. There were some attendees from maternal and child health agencies who were more likely to be knowledgeable about the need for coverage of lactation services, but who also do not understand the landscape of breastfeeding support. In sum, I was able to educate quite a few people about IBCLCs, who we are and what we do, and why it is important to families. I will be following up on those conversations over the next weeks. I am looking forward to forging some new partnerships and serving more mothers well! I am an IBCLC working with the Oregon Health Division on a project to increase access to lactation services for Oregon Medicaid recipients. We would like to contact other state Medicaid programs that are working on this, and have made some progress in this area. Would you be able to provide us with contact information for any individuals and or state Medicaid contacts? Nothing beats personal contact and meaningful interactions with the players in this enormous field of endeavor; I am sure you have laid the foundation for tremendous progress toward reaching our goal. Thank you for representing us and advocating so articulately for moms and babies! Thank you, Judith! This is so important! This is excellent news! Great job and thanks for advocating for us in the field!